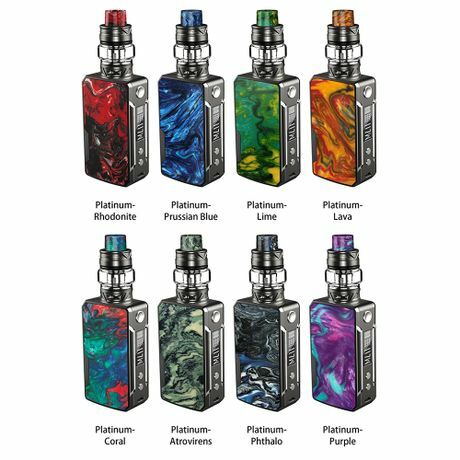 Thread: Drag mini or Drag Mini Platinum Kit,which one ? 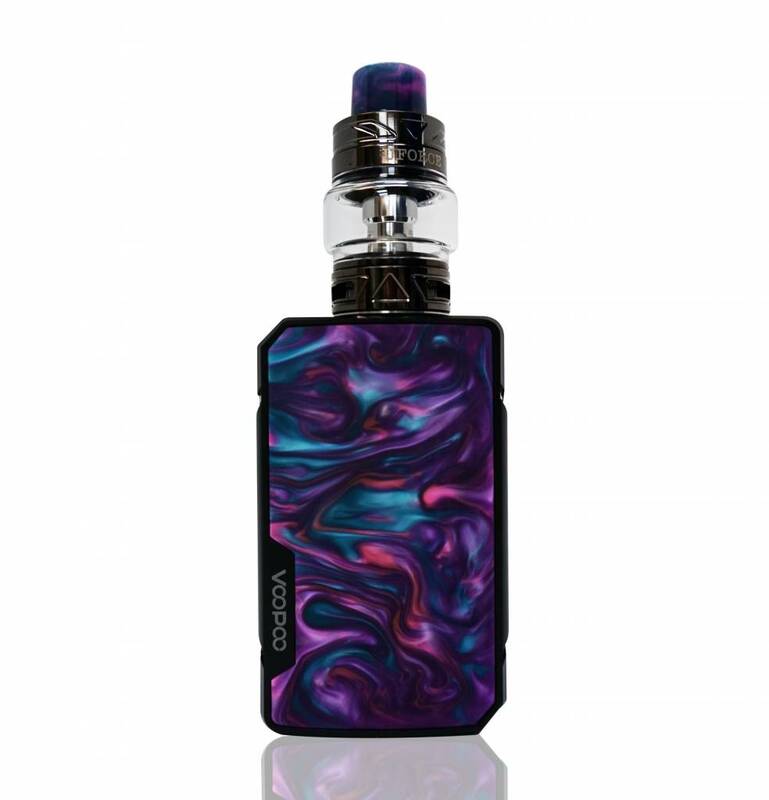 VOOPOO Drag Mini Platinum Kit is an upgraded version of Drag Mini Kit with more attractive appearance. It consists of DRAG Mini Platinum Mod and UFORCE T2 Tank. The DRAG Mini Platinum Mod features ergonomic design with curve surface and round corners. Powered by 4400mAh built-in battery, the mod supports a max output of 117W. It utilizes advanced GENE.FIT chip with innovative FIT mode, bringing both security and convenience to vapors.